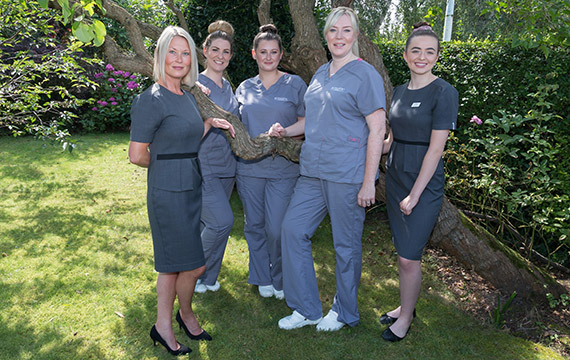 At Botastic MediSpa, we are proud to employ professionally-trained nurses and aestheticians who combine healthcare experience with comprehensive training to deliver remarkable results. 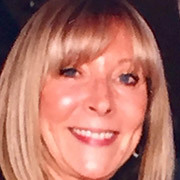 Established in 2011, our team is led by owner and director Eve Bird - an advanced nurse practitioner with over 15 years’ experience in professional healthcare. We strive to maintain the highest-possible clinical standards and are known for being Botox injection specialists. We can also carry out a wide range of non-surgical skincare treatments – including liquid face lifts, wrinkle erasing, medical skin peels and dermal fillers for cheeks, lips and brows. Our thorough medical consultations ensure you only receive a treatment that’s right for you and we won’t rush you through the process. Instead, we listen to your hopes and do our absolute best to turn your dreams into a reality. 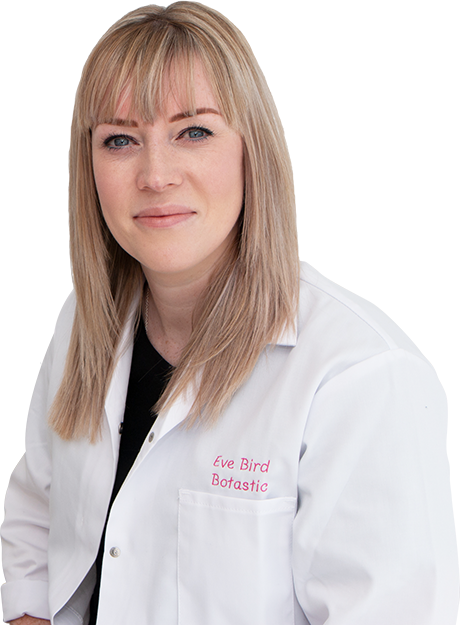 Eve Bird, our full-time qualified prescriptive nurse, is on site whenever procedures are being carried out to ensure we exceed every legal and medical requirement. 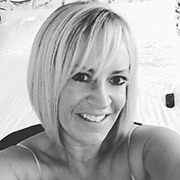 Having graduated with a nursing degree from Glasgow Caledonian University in 1999, Eve worked for the NHS before obtaining her Advance Nurse Practitioner qualification in 2007. 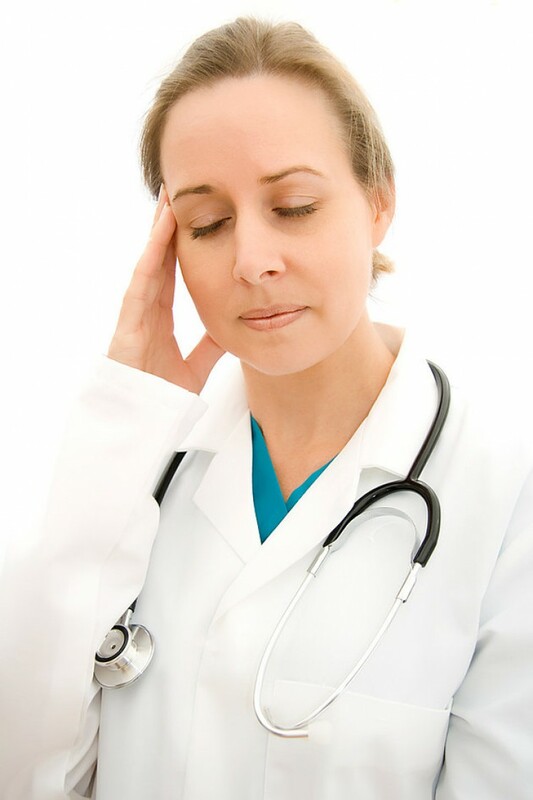 This allows Eve to diagnose illnesses and ailments and prescribe medicines to aid recovery. 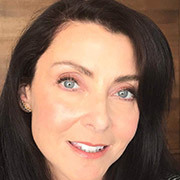 She is registered with the Nursing and Midwifery Council and a member of the British Association of Cosmetic Nurse and PIAPA Private Independent Aesthetic Practices Association. 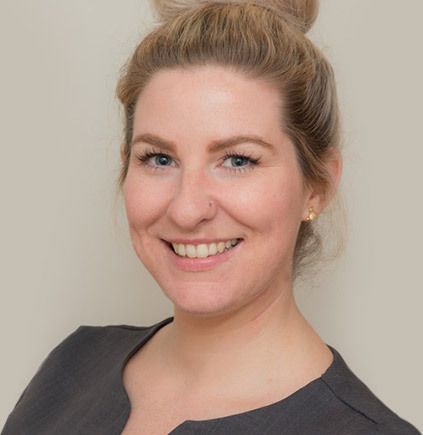 Eve is always committed to going above and beyond, delivering excellence at every level of treatment - and her industry awards are recognition of her remarkable quality in this specialist field. 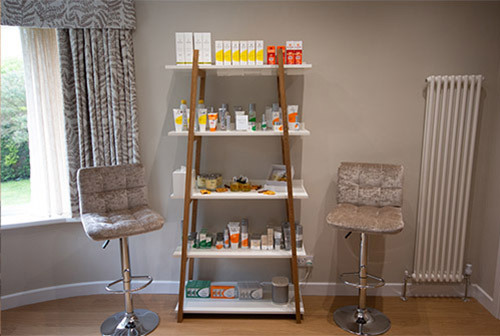 Unlike a beauty therapist who is not medically qualified, Eve knows what to look for should complications ever arise. 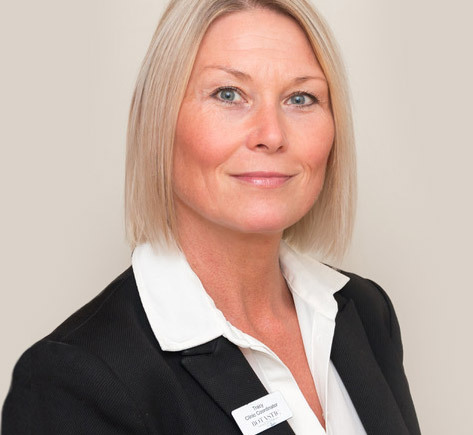 Her medical knowledge, qualifications and experience allow her to identify problems that would otherwise be left untreated – providing you with a complete aftercare package and reassurance. 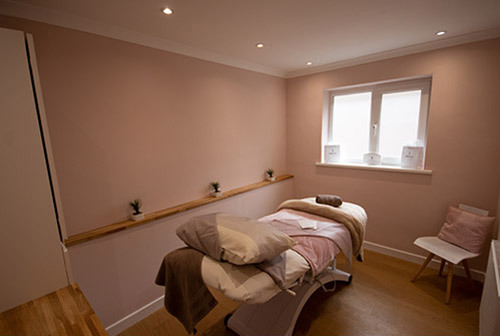 Lucie is our friendly and fun-loving resident Beauty Therapist, who has more than five years’ of specialist experience in all aspects of exclusive facial and body treatments. Her knowledgeable, positive outlook always proves popular with our clients, who respect her advice and extensive list of qualifications. 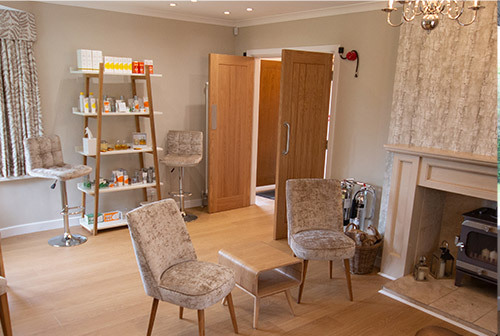 Should you require a therapist-led treatment – such as a facial, chemical peel or Eds micro-needling, Lucie will guide you through every step of the process - delivering outstanding, youthful results. Tracey is our welcoming front-of-house face – and the super-organised person who plans, coordinates and manages all our appointments. With more than 25 years’ experience in customer service, her positive approach and great communication skills help us provide the perfect pampering experience. 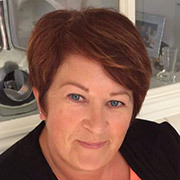 If you ever need to make or amend an appointment, Tracy will liaise with you via phone or email to ensure your stay is everything you expect - and more. 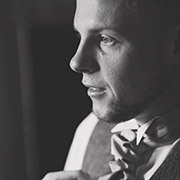 Our ethos is to deliver a personal service tailored to you and your needs. We have a very strict commitment to client care and our standards are exceptionally high. Our aim is to deliver natural-looking results. 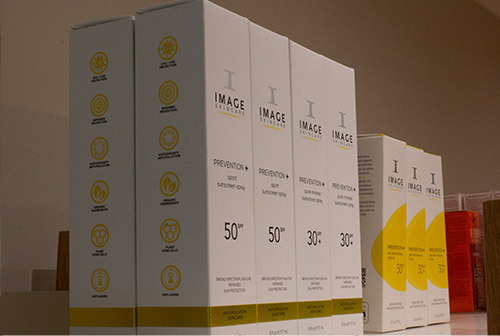 If we don’t think a treatment is appropriate for you or your skin, we’ll be honest and tell you. This close relationship helps to achieve successful results over the course of weeks and months. As part of our commitment to you, we possess all the correct certifications to administer treatments safely and effectively. We enjoy seeing our clients regularly, and many of them recommend us to family and friends. 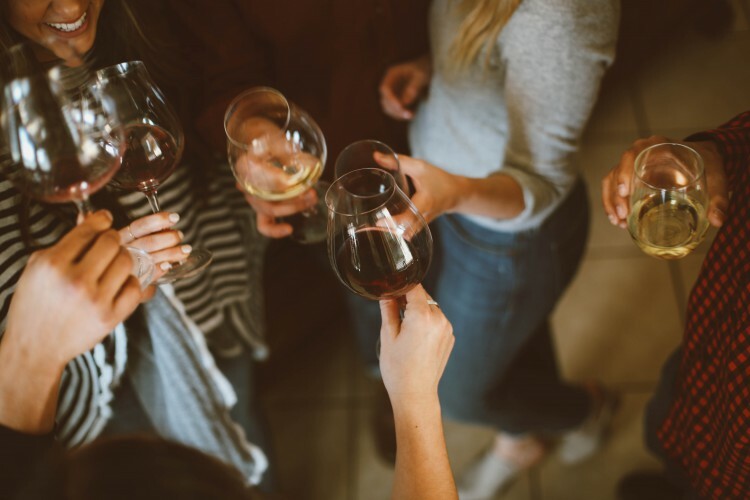 Access to aftercare is available 24/7 and, with someone always on hand to answer any queries you may have, we’re confident you’ll enjoy an unforgettable experience.